Rugs still need a little tlc. 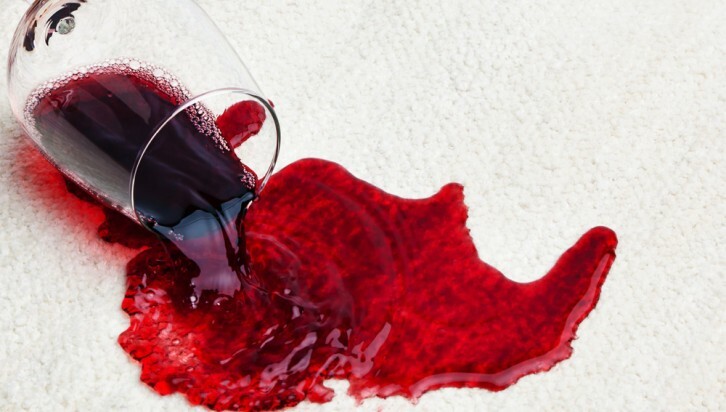 Whether they are shaggy or made of wool, there are different routines you need to adopt on a regular basis to ensure you keep your rug looking clean and fresh. 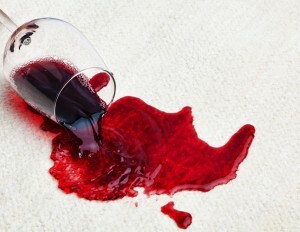 This is just a summary of how to care for your rug and you always need to take great care when cleaning a stain from it. Dry cleaning solvent can be bought cheaply, either online or at most good hardware stores. Some larger supermarkets may even stock it. Never rub your rug, always blot a stain – it will be far more effective and will avoid long term damage to the rug! After stating all of the above, we have found this great website in West Yorkshire who have a stain wizard. This is something we will be publishing in the New Year ourselves, but in the meantime, take a look!